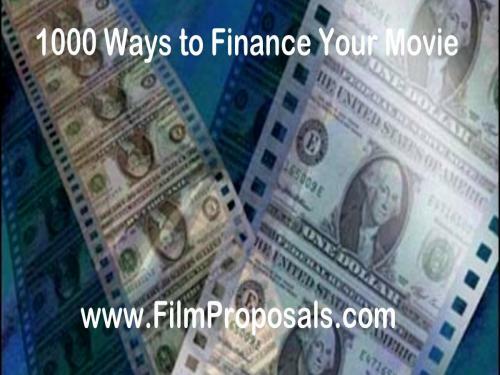 FilmProposals.com works with a select few other top tier film websites using a revenue sharing model for our Film Financing Products. 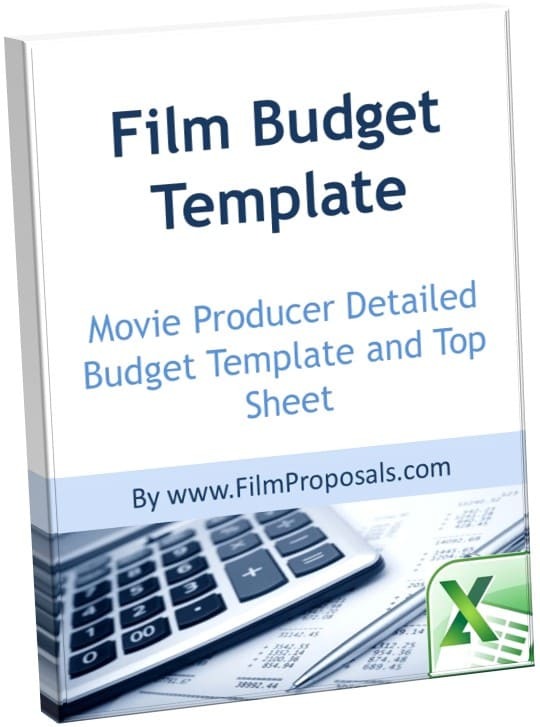 Film Proposals sells 3 individual products, and 3 packages that combine the products, offering a discount. Our sales history shows over 95% of our customers purchase our most expensive Film Financing Package #3, for $99. The current commission structure is 40% to affiliates, meaning up to $40 per sale. 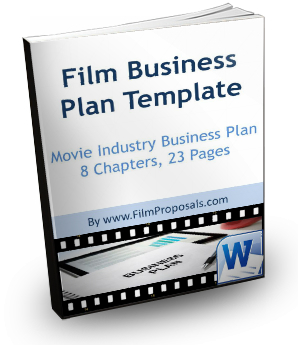 All Affiliates must be manually approved by FilmProposals. If you are interested in the program, please contact us with your website, background and a few thoughts on how you will promote the program. We reserve the right to terminate any affiliate relationship at any time for non compliance. We use E-Junkie for secure digital delivery and to manage our affiliate program. It takes a few minutes to set up an account with them. All you need to do is sign up with EJunkie and put some of the graphics, links and text on your site. 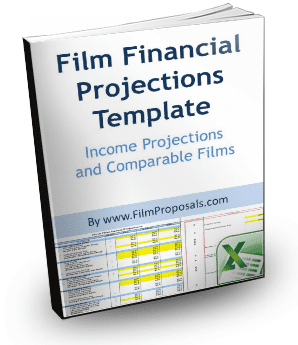 EJunkie will provide your specific link directly to FilmProposals and track all sales. The cookie is good for 6 months, making it one of the best programs in the industry. I work with each affiliate individually to structure how the products will be promoted on your site, in your newsletter, or elsewhere. However, it’s YOUR endorsement that makes the difference in sales conversion. 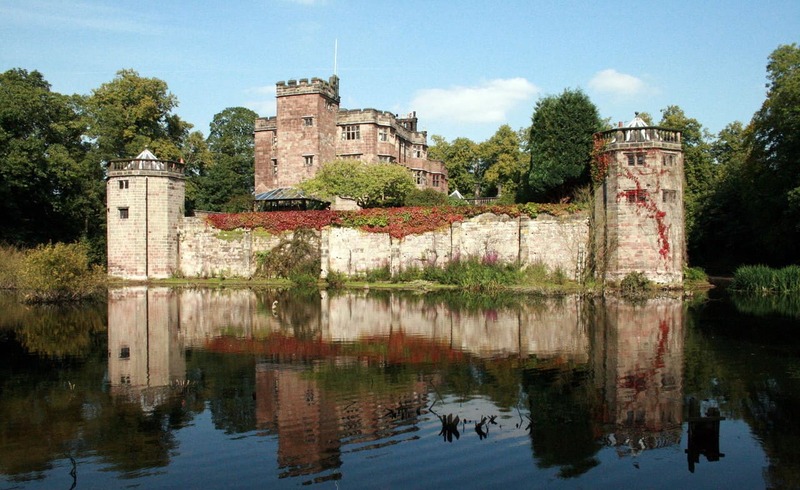 We do NOT want any blinking banners or ads in the corner of the page, as they rarely convert. 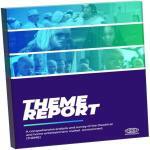 Your authentic review of the materials will go miles…for example, Business Plan Template. Of course, it has to be real, so if you don’t think the materials are good, then by all means, I would love to improve them! 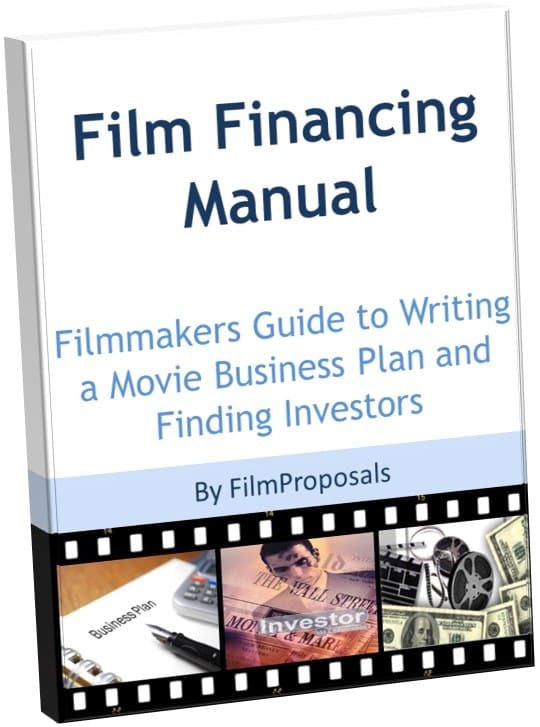 For a complimentary review of the materials, please sign up for the EJunkie FilmProposals Affiliate Program and then contact FilmProposals with your website, contact information and suggestions for the placement on your site. 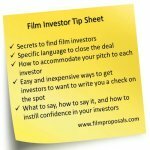 FilmProposals is open to offering a discount code to special partners for their subscribers - especially if you are just launching and sending a newsletter blast. 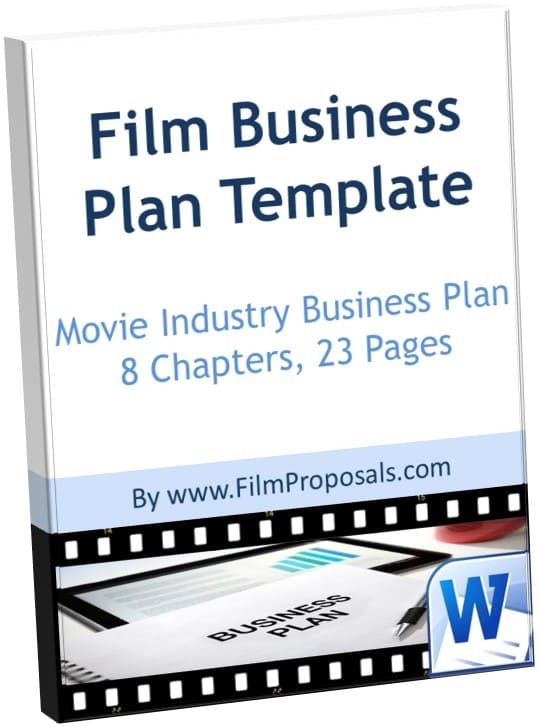 Don't forget to link all images back to FilmProposals with YOUR E-Junkie affiliate link. 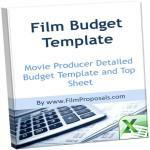 Independent Film Financing Business Packages - Get a huge advantage over other Filmmakers Using Our Tools. Please feel free to use portions of the text on any of the above pages. 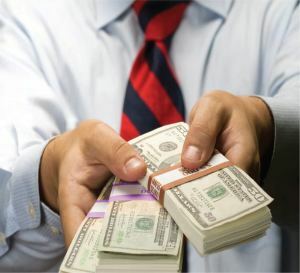 "I could have saved myself $1,000-$2,000 in attorney fees by using this software! 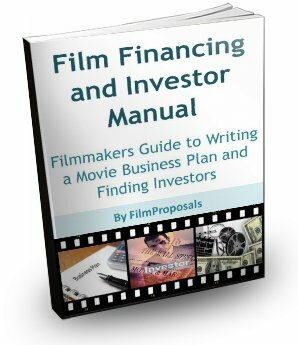 The information here is extremely valuable to an independent filmmaker looking to present themselves in a professional, compelling manner to potential investors." "As it turned out, the business plan WAS the hardest thing I've ever done, but with the tools in the package, it made it much less stressful and the more I got into it, I thought to myself - YES!!! - thank god someone knows what they're doing..."
"I am an independent producer preparing projections for investors. 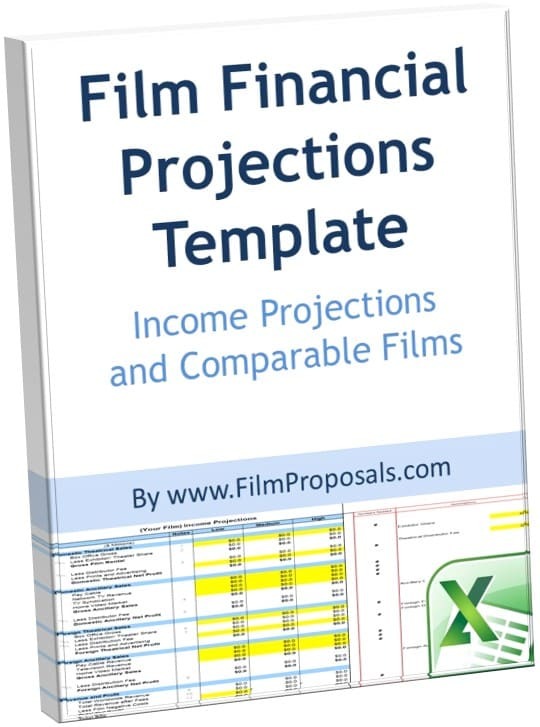 I found your program one of the few available online that is actually useful"
"Both the proposal for indies and the template for profit projections proved to be invaluable tools in putting together my proposal package." 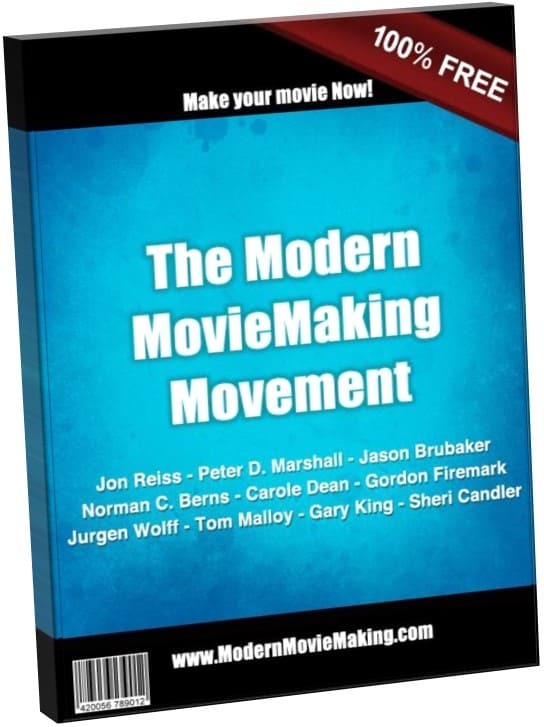 "I have produced commercials, documentaries and corporate videos but never Indie films... the concise manual does deliver and provide all the necessary information, tools and resources...."
I'm now sending out my completed business plan/film proposal document to potential investors and the one comment I'm getting back almost immediately is that it's so well laid out and professional. Believe me, first impressions really do count."